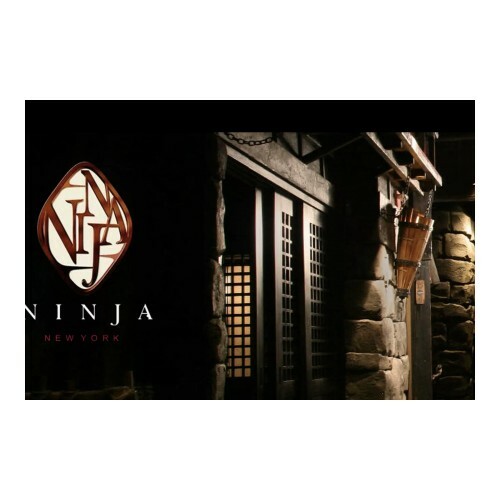 Everyday Japanese dishes & sushi served in an original setting designed to resemble a Ninja village. Who doesn’t want their steamed shrimp with a side of high-kicks? 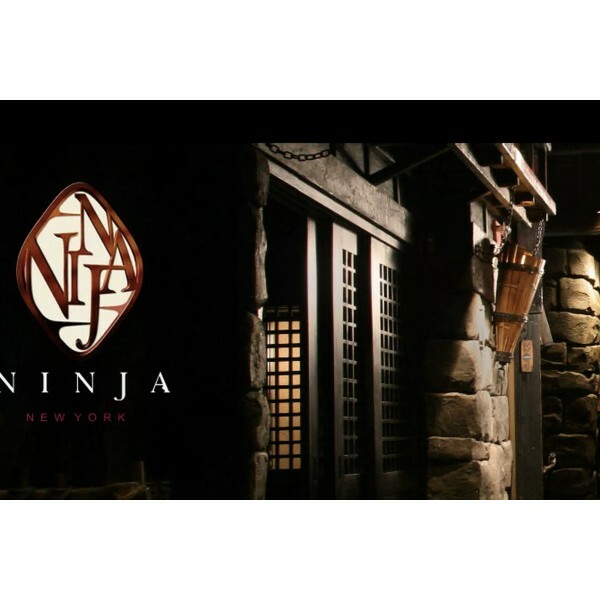 This ninja-themed bar, in Tribeca of all places, has Japanese-village decor, fusion dishes and plenty of dark scares on your descent.